MTN has launched the first 5G trial in South Africa — and in the broader Africa — in partnership with networking equipment vendor Ericsson. Last November, the operator’s principal rival, Vodacom, said it would launch a 5G trial in partnership with Nokia, but hasn’t yet provided details of that effort. 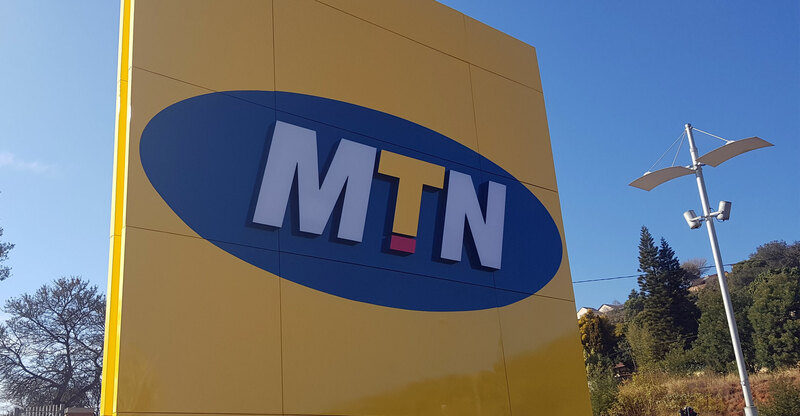 MTN Group chief technology and information officer Babak Fouladi said at a press conference at the operator’s Fairland, Johannesburg head office on Monday that its plan is to have everyone in South Africa connected to mobile broadband, including in rural areas. He said MTN will do this by building a ubiquitous 3G network covering the entire country, while offering the latest technologies based on 4G/LTE and — hopefully soon 5G — in urban areas. The group launched the 5G trial “in recent days”, said MTN South Africa spokeswoman Jacqui O’Sullivan at Monday’s event. It follows the signing of a memorandum of understanding with Ericsson at AfricaCom, an industry event in Cape Town, in late 2017 to collaborate on the roll-out of 5G. The 5G trial has achieved download speeds of more than 20Gbit/s with latency (network round-trip time) of just five milliseconds. 20Gbit/s is significantly faster than fastest connection speeds available to South African consumers over fixed fibre-optic lines, where speeds top out at 1Gbit/s. “This is the highest achieved on a mobile network in Africa,” MTN said in a statement. The 5G trial is based on commercially available baseband hardware and 5G mobility is supported, the group said. “MTN has tested a range of 5G use cases and applications in its test lab proof of concept in South Africa, which will lead to commercial deployment in the near future,” it said. 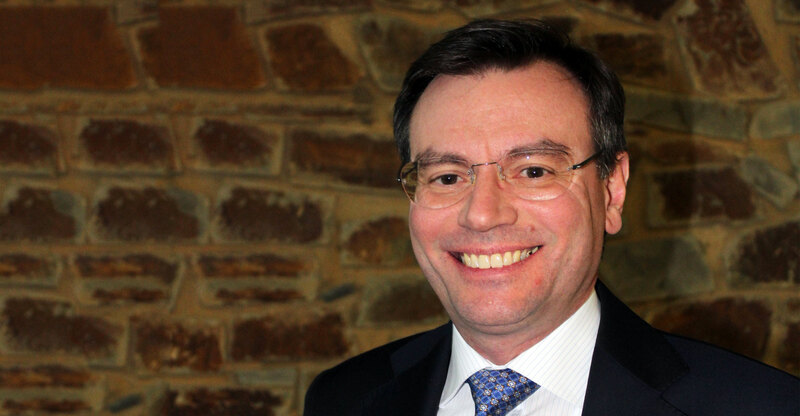 However, MTN South Africa chief technology and information officer Giovanni Chiarelli emphasised that the operator is hamstrung in its roll-out plans until it can get access to additional radio frequency spectrum. Regulator Icasa has still not formally allocated spectrum to local operators to deploy 4G infrastructure, forcing the companies to reallocate 2G and 3G spectrum for 4G technology. Chiarelli said 5G delivers at least 100 times the throughput of 4G. He said it will prove to be a significant challenger to fixed fibre alternatives. He said latency is 10 times better than on 4G, with results typically of between one millisecond and 5ms. That compares well with fibre. For the trial, MTN is using 800MHz of spectrum in the 15GHz band. The spectrum was licensed to MTN on a test basis by Icasa. It may not be used to launch commercial services. MTN rival Vodacom late last year said it would trial 5G technology in South Africa with Nokia, a competitor of Ericsson’s. Working with Vodacom in a series of workshops and trials, Nokia would test how 5G technology could be used to meet demand in South Africa, the mobile operator, which is majority owned by the UK-headquartered Vodafone, said at the time. The companies would focus on the delivery of ultra-high-definition and virtual reality video using the enhanced mobile broadband and ultra-low latency capabilities of 5G, they said in a statement in November 2017. Nokia would leverage expertise from its Bell Labs Consulting arm to work with Vodacom and identify where, when and how to evolve its network to 5G. I have never campaigned for anything but 5g with its high spectrum is the same as pouring poison in our drinking water. We will take it to the streets for public health and get criminal law onto any company and directors and goverment representatives who approve or use this in public. This sounds nice but will the cost of data decrease like they say it would soon as they get spectrum?. At least with 5G we should be able to get 100GB on prepaid mobile for R150 to really enjoy the experience of their technology but hey I’m just a dreamer. Great news for South Africa. Super news for television on demand. 100% for return path on DVB-T2 set top boxes. Why do you think the price will drop that much? I am paying R50 for 1GB … I am sure there are probably cheaper plans but I think that if I got 10GB for R50 I would be very happy. Nahhhh even 10GB at R50 would be awesome for prepaid but I’m just trying to put prepaid on the fibre level. It would be great buying 100GB at R200 OR LESS and on prepaid. I mean we all want to stream and what I’ve realized is that if data was cheap people wouldn’t download but rather stream on VOD services. I want a 4KTV but without fibre I don’t see the reason why I should get it and should I get it I’ll be forced to get content on illegal sites since I won’t afford the everyday data. The cure to piracy is affordable data, “we all want Netflix and Amazon prime and all other amazing VOD services”, besides paying for their access the cost is just data. 5G Wave spectrum is the band of spectrum between 30 GHz and 300 GHz. Wedged between microwave and infrared waves. Companies want to distribute appliances, like your wifi, to consumers with these high EFR. As for diseases. 40% of all severe illness claims is for cancer and growing.. Think your free E-band wifi with it’s 801 is safe? The world health orginization has classified even cellphone use at 2 which indicate the risk of cancer and brain related deseases. Wifi has a very high radiation and many test has shown it is higher than the recommended electromagnetic radiation for the human body. I think you need to lay off the Google/desktop research and start working in the industry if you want to know the facts. Launging at yourself as I’m connected in the medical field who proved the misleading studies that do not pulse the waves as in practice and which have profound biological effects. Great, nice to speak to someone in the industry. Since you are very influential it seems, I would recommend that you coach your guys over at the US National Cancer Institute because upon visiting their official website, it still states verbatim “However, although many studies have examined the potential health effects of non-ionizing radiation from radar, microwave ovens, cell phones, and other sources, there is currently no consistent evidence that non-ionizing radiation increases cancer risk “… but I guess they are all art of the big conspiracy right? Let me guess, you don’t vax your kids either…..? Someone should go and search the meaning of Trolling, or as Google puts it “Posting inflammatory Off-Topic posts in an online community”. If you have a problem with technological advances, go and stay on a island in the pacific. And that was exactly what he was doing…you also trolling William? Advances is not knowingly killing people…unless your part of a blind heartless corporation with no social responibility…you go and live on your island with your self destructive advancement.. It seems current tech has already reduced many logical brain cells..